Please Scroll Down to See All the Auctions! Color is what makes paintings beautiful. Colorful auctioneering is an art form that helps turn an average auction into a great success...Successful not only for the owner(s) of the items or real estate being auctioned but satisfying for the purchaser(s) as well. Omar Prewitt has a knack for adding the exclamation point after the words success and satisfied! Kentucky has a rich history of a strong work ethic coupled with camaraderie. 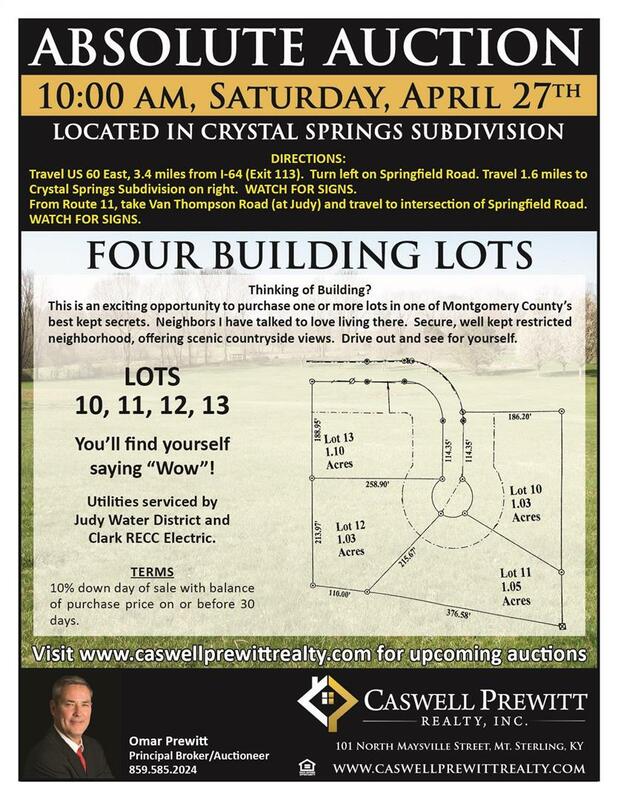 The same is true for the auctions held by Caswell Prewitt Realty, Inc. Omar and the entire staff work exceedingly hard to help make each auction a win-win situation for all those participating. 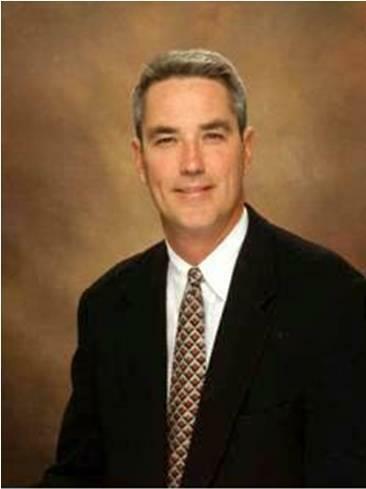 Planning an auction for your real estate and/or your personal property? Or, if you are just thinking about it...We encourage you to give Omar a call. His pleasing manners and deep knowledge of auctioneering will no doubt help you make decisions that are right for you. Right now is a great time to participate in an auction. Finding that perfect item and taking something home with you can be a thrilling moment. 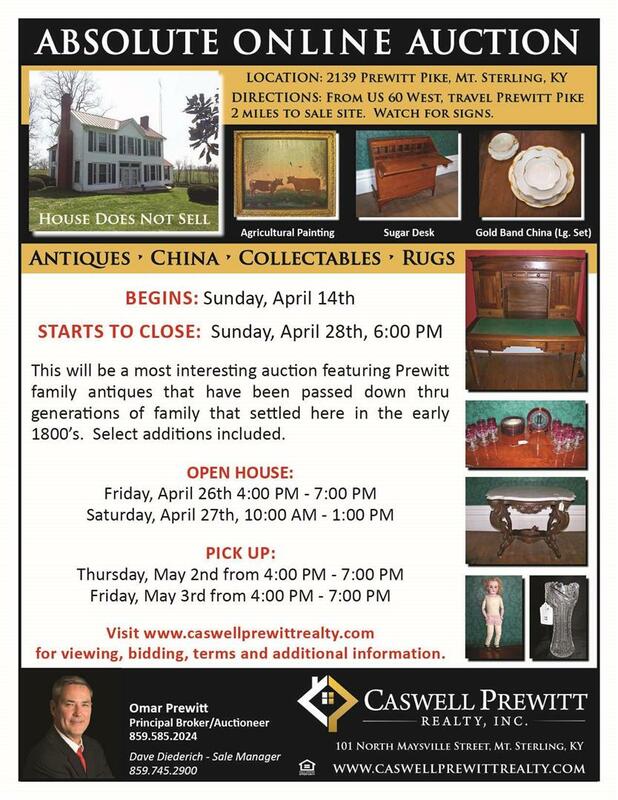 Maybe you are excited about that special home or items that are coming up for auction soon...You don't want to miss one of Omar Prewitt's auctions. Just being there is a great experience. It's a great time for some relaxing entertainment, seeing old friends, and letting Omar entertain you with his humor. Over time we will be posting newly scheduled auctions on this web page. Listed on this page are the upcoming auctions. By clicking where indicated, the website will automatically take you to that particular auction webpage and its associated information and pictures. Please feel free to navigate through the other pages in this website. (Just navigate by clicking the appropriate buttons). This site was created for you and, as always, we are glad you took the time to visit. If there is any thing we can help you with, please give us a call. During the last several months we've had many auctions and all of them were a success. If you have questions about a particular auction or desire to schedule an auction of your own, please call the office and Omar will be glad to speak with you. Make sure you visit our website often to stay up-to-date on our current auction schedule.